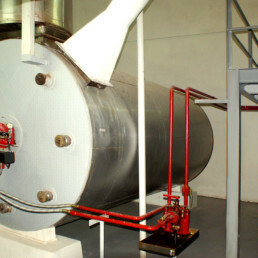 Launched in 2002, Elie Group’s Henelie gum processing plant has been spray-drying gum closer to the crude gum source than any other supplier in the world. 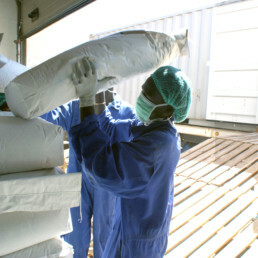 Sudan is the dominant supplier of gum globally, with over 80% of world production. 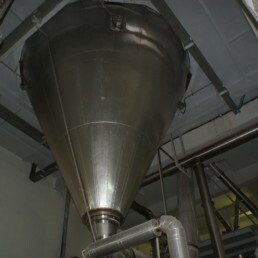 The Henelie facility was established to provide supply chain advantages and reduced production costs by spray drying gum in high proximity to the Acacia crop. 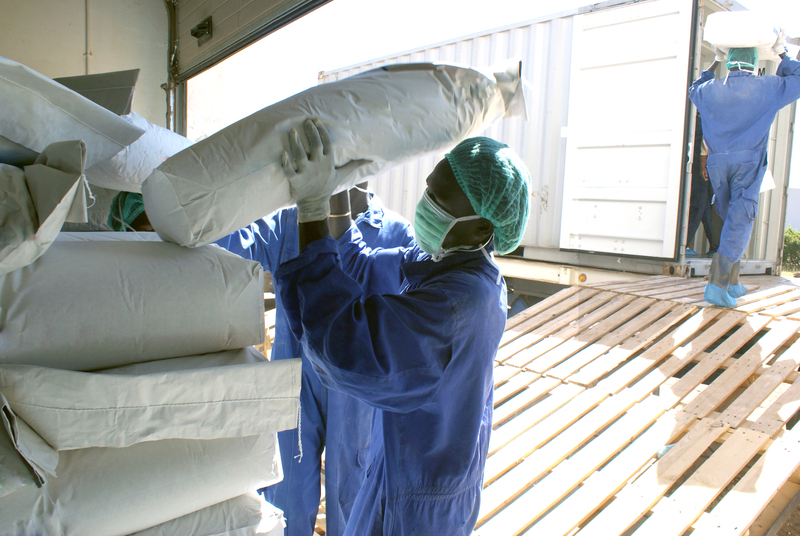 This is a distinct approach to other producers, who ship raw gum from Sudan to offshore factories that are removed from the gum market. 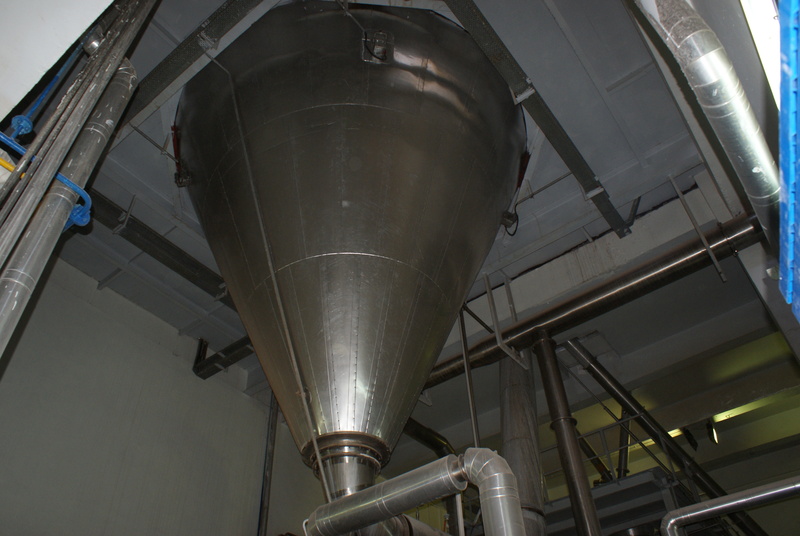 Our world-class spray drying plant is custom designed for processing Acacia Gum to suit varying grades and customer requirements. 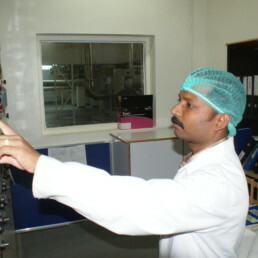 Our entire operation undergoes regular internal and external audits to ensure our plant meets strict compliance with global standards for food additives. 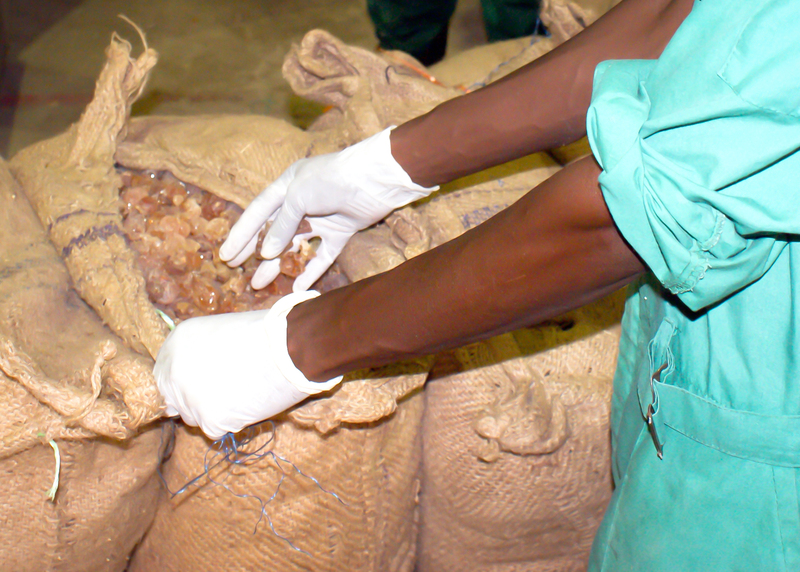 Our close connection and proximity to the Sudanese gum market ensures our customers benefit from secure supply, lower production costs and a strong adherence to traceability and sustainability requirements. 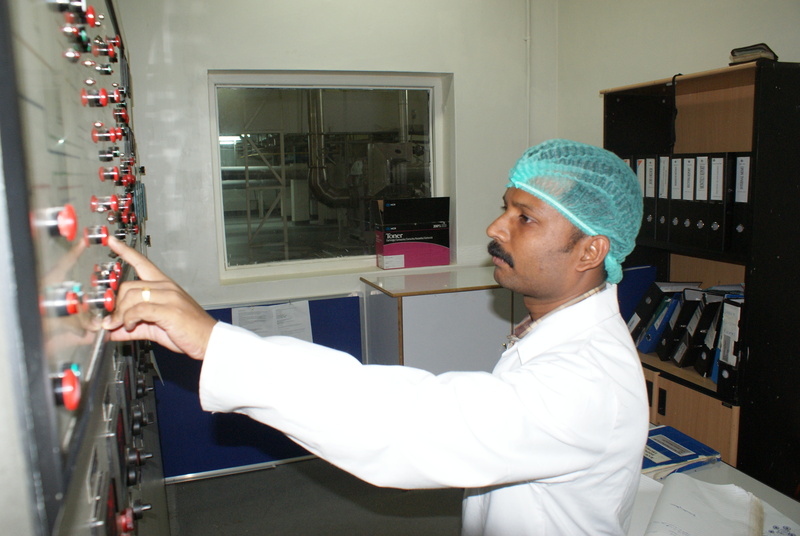 We use our own expert buyers to inspect and source crude gum from local farmers before it is delivered to our factory for processing. 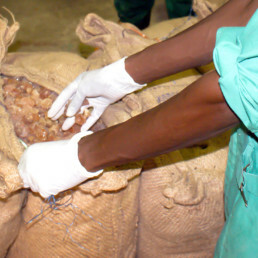 This includes the selection and processing of both Acacia Senegal and Acacia Seyal grades. 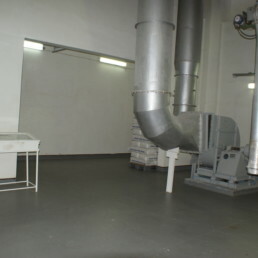 We have assembled a talented multinational team which includes global experts in the field of gum. 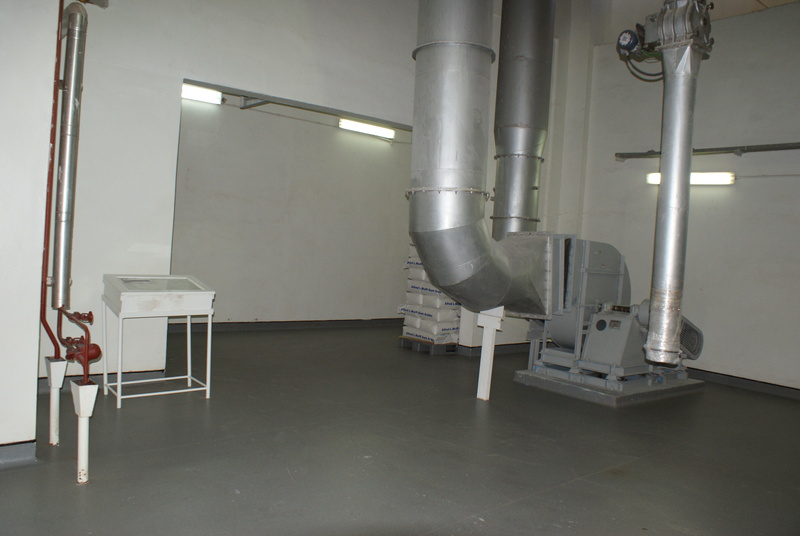 Our in-house labs and testing facility ensure we always provide highly functional gum for any manufacturing processes, with options to customise the gum production also available. 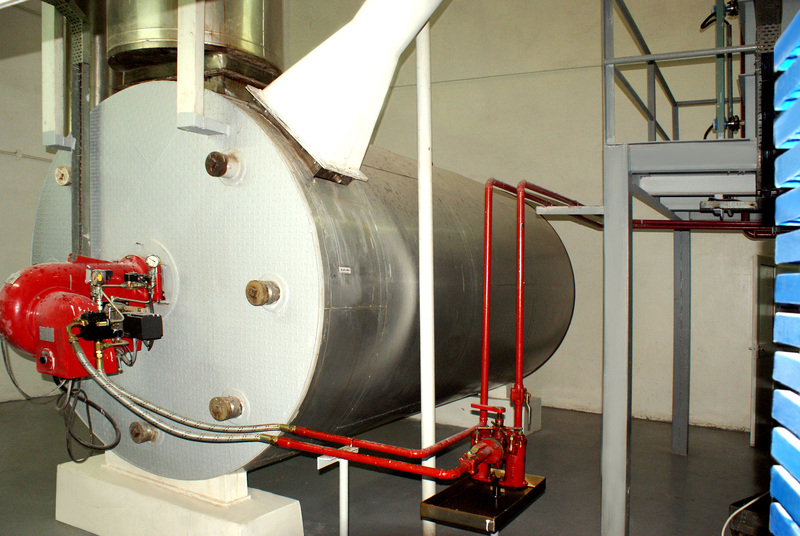 We strive to continuously innovate with our customers in order to give them the best possible product for their needs.